Those in need of a new phone can pick up a Moto X Pure Edition from Motorola, starting at just $299. That’s a good drop from its original launch price of $399. For the $299 price, you can customize your very own smartphone on Moto Maker, with plenty of back color options to choose from, as well as accent colors. If colored soft-touch plastic is not your style, you can opt to spend an extra $25 for a real-wood or leather back. 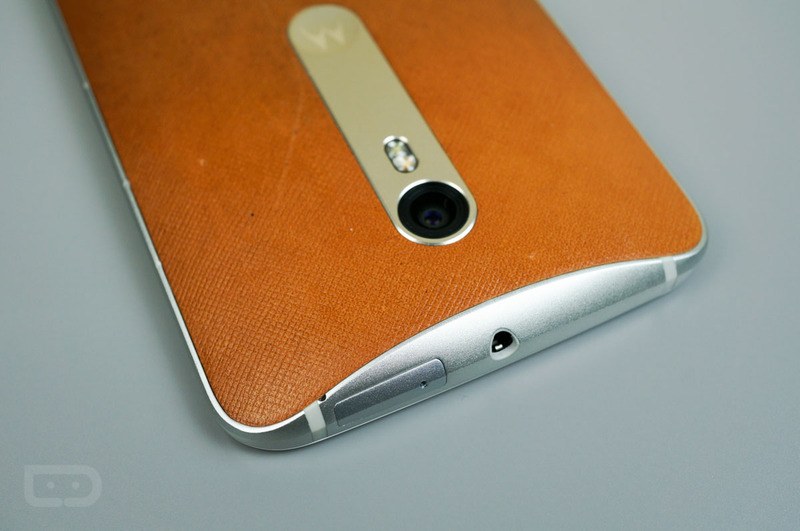 According to Moto Maker, Motorola still has plenty of options to choose from, including tan, black, and red leather. For wood, Moto has bamboo, walnut, ebony, and charcoal ash. All of the original options. The price for a fully decked out Moto X Pure Edition, with wood (or leather) and the max amount of storage (64GB) is $425. That’s pretty solid. Do note, the Moto X Pure Edition is an unlocked phone with all bands needed to work on pretty much all major US carriers. That includes, T-Mobile, AT&T, and Verizon. Poll: Which Smartphone Feature Can You Not Live Without?